The first of November marks War Thunder’s fourth anniversary, and the folks at Gaijin Entertainment have lots planned to celebrate the festive occasion, including discounts, free gifts, and a new PvE event. Oct. 29 to Nov. 3: Get 50% off all vehicles, whether purchased with Silver Lions or Golden Eagles. Each day, a different nation’s vehicles will receive the discount and will be switched at 11:00 a.m. GMT — that’s 3:00 a.m. Pacific for us statesiders. Oct. 28 to Nov. 2: Get 50% off premium account time, talismans, modifications, and back-ups for all vehicles. 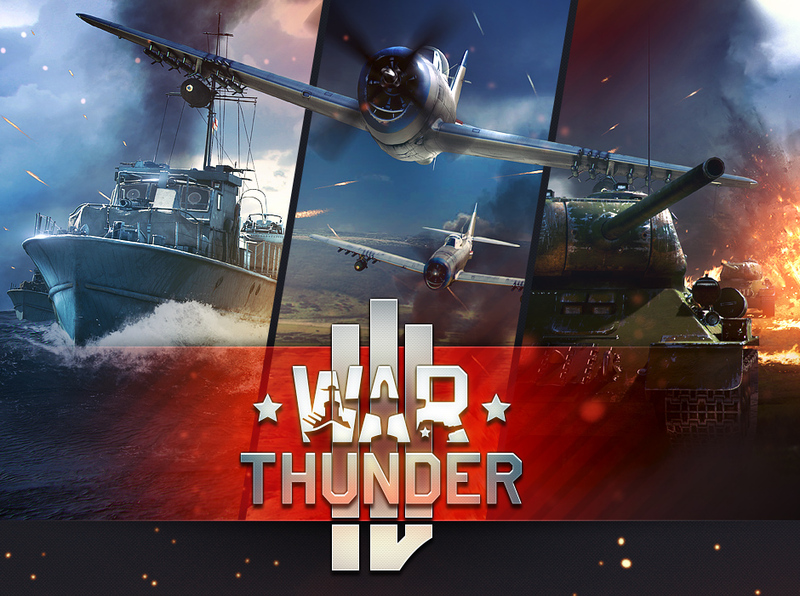 Nov. 4 to Nov. 7: Receive gifts by Liking the War Thunder Facebook page, with bonus Golden Eagles going out to long-time followers. Oct. 28 to Nov. 2: Experience the PvE event “The Last Stand,” standing firm against a horde of onrushing enemies. Oct. 27 to Nov. 2: Show your love for War Thunder by posting words, pictures, videos, or whatever else you cant think of on social media with the hashtag #WT4YEARS. The best messages each day will win Golden Eagles and an invitation to the War Thunder Naval Battles closed beta test. PAY TO WIN SHI T !Buy golden ammo and win! Game for nerds who cant win without cheats! Super sh it ballance, tank destroyers are most useless machines in game, no one playing them in tournaments, play soviet tanks if u are total noob to win, if u ar masochist take german tanks , other tanks are in the middle difficulty ! Yes he is. Just ignore him like everyone else here. I agree. Gaijin comes with lots of pay to win in every game. In war thunder you can buy premium vehicles and planes. You also get unfair advantages with golden eagles. No, its not pay to win because you can buy them with in game currency or you can get them by playing the game.